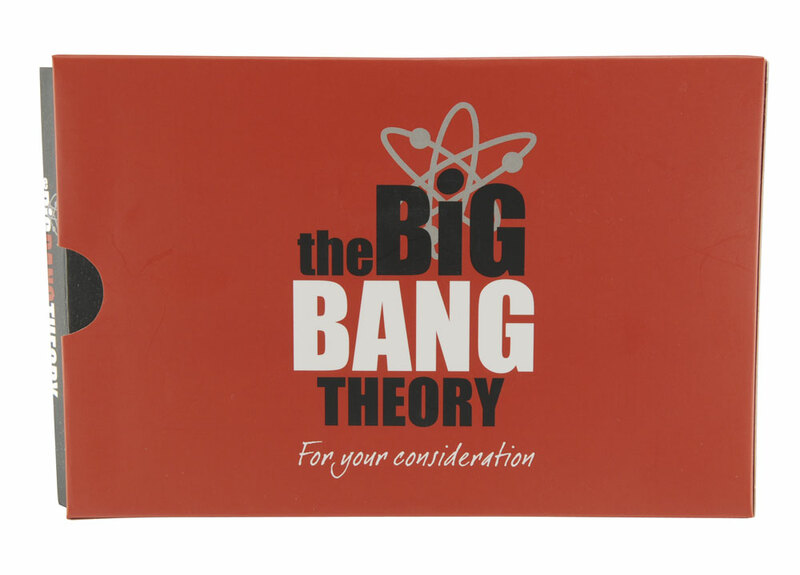 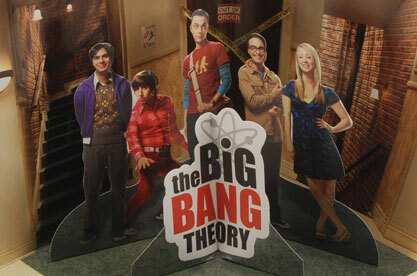 Warner Bros. International Publicity Team wanted to make a big bang in promoting its hit show The Big Bang Theory to Emmy voters. 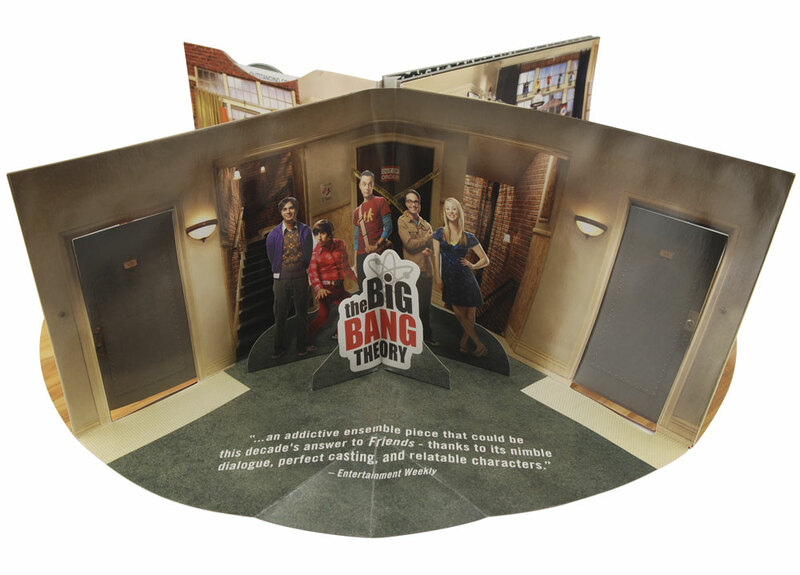 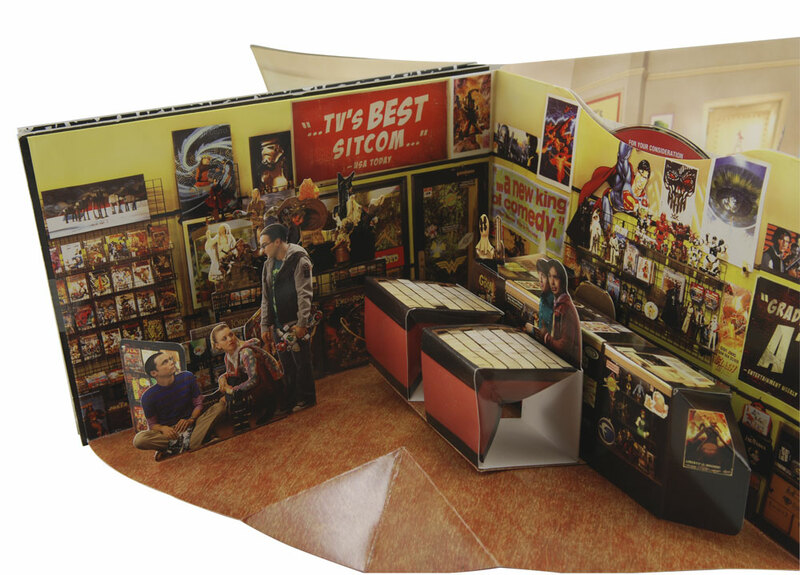 Americhip’s team of paper engineers designed an amazing Super Pop-Up Wrap-Around Book to highlight four of the show’s well-known sets. 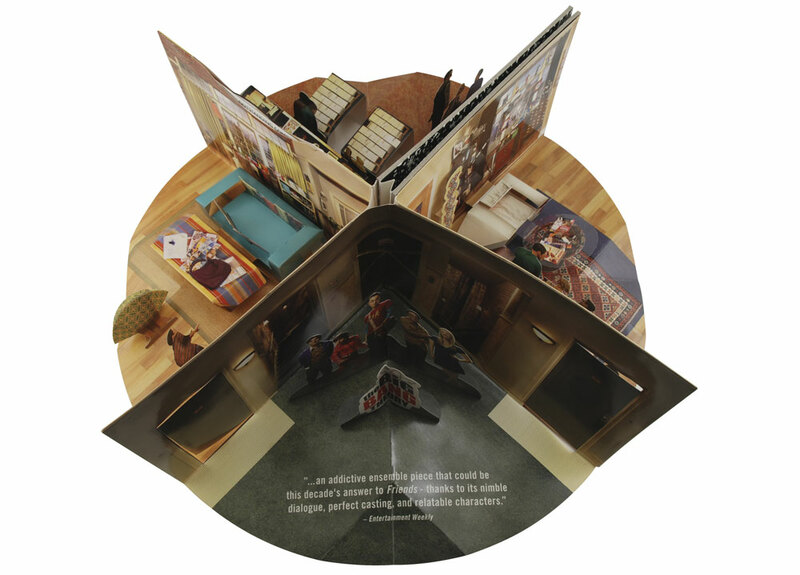 From a deceptively simple looking 9” x 6” booklet, the piece opens up to a complete 360° diorama complete with 3-D figures and scenes. 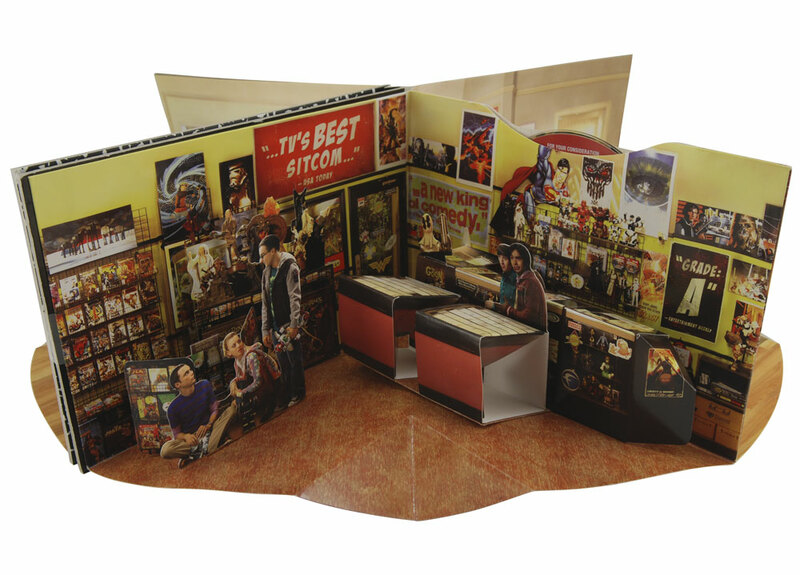 The mailer grabbed attention throughout the entertainment world and was favorably commented on by the mainstream media and on numerous blogs and websites.